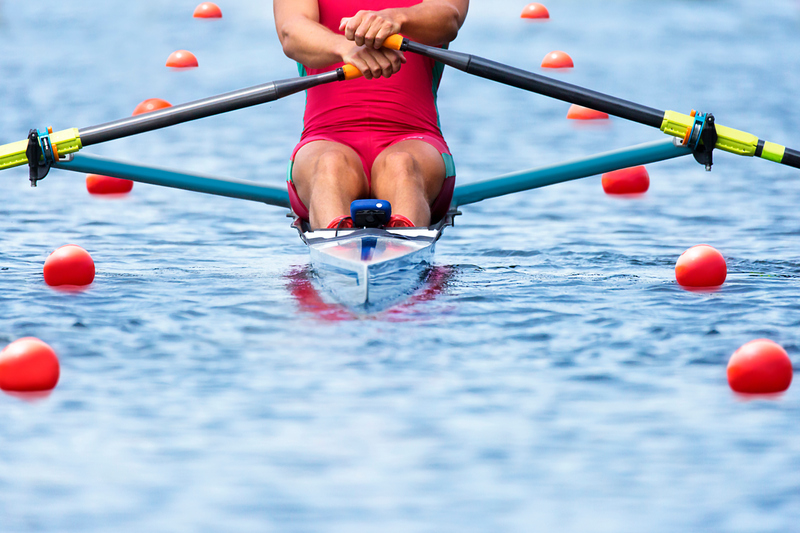 The double sculls final of the 2018 World Rowing Championships took place on Sunday September 16. Matthieu Androdias, who will join the French Atos team on October 1, was the first to the finish line with his teammate Hugo Boucheron. The two Frenchmen had a great summer. They won in Glasgow in August at the European Championships, for which Atos is an IT partner. Atos provided the Timing, Scoring and Results for four sports; Cycling, Golf, Gymnastics and Triathlon and the TV graphics highlights package for all sports, providing a seamless viewing experience for a potential TV audience of over one billion across Europe. The two athletes then became World Champions last weekend in Plovdiv, Hungary, a great sign for the 2020 Olympic Games in Tokyo, for which Atos will once again be the official IT partner. Graduating from INSA Lyon, one of the top universities of Science and Technology in Europe, Matthieu Androdias will join Atos as an engineer in the Business & Platform Solutions division under the Pact of Performance. The Pact of Performance is a program, supported by the Ministry of Sports, that aims to assure athletes in the French Olympic and Paralympic teams, an appropriate level of resource, to enable them to pursue both their sport and professional projects with ease. Atos is proud to have in its teams a World Champion who will be supported in his preparation for the next Olympic Games.